Winter is here and we all need to take care of our dry, chapped lips and I feel Maybelline baby lips are really good at it. Maybelline has come with new range of electro baby lips having 4 neon shades. They come in black twist up tube having a transparent lid cover. Packaging is definitely more attractive then prior baby lips range. I have picked up 'Pink shock' shade. 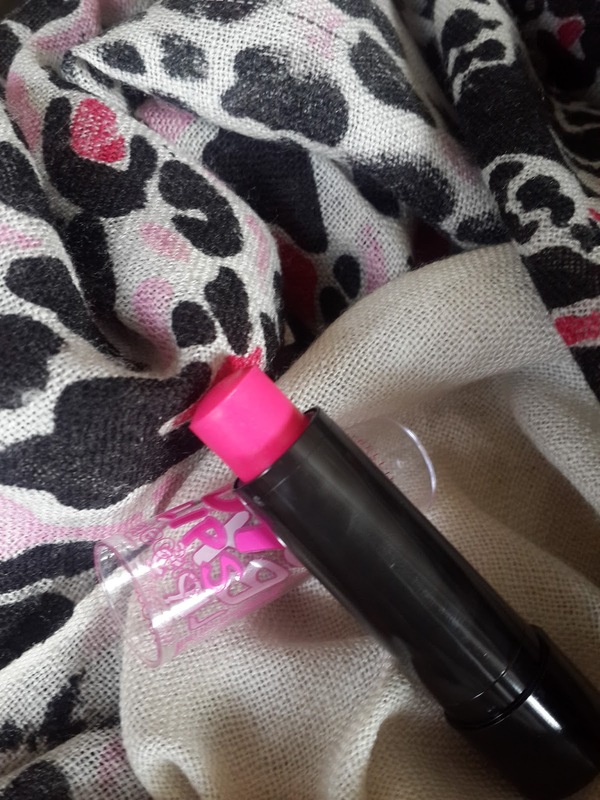 Pink shock is Soft pink color on application its not like hot pink lipstick shade as its balm so its sheer. I felt pink shock was having more color pay off then other baby lips. You can build up color by applying 2-3 times. 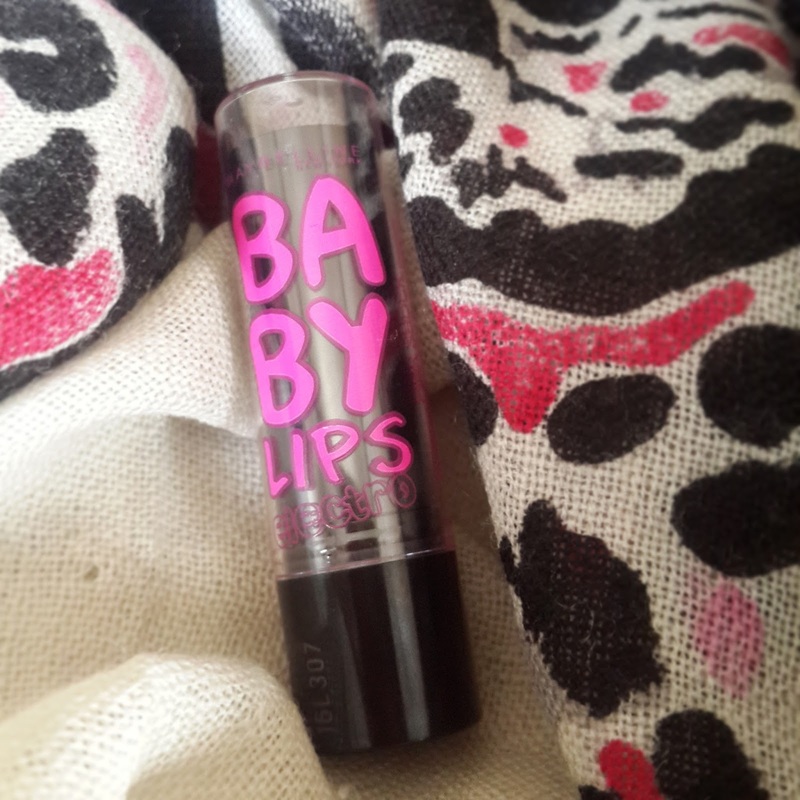 It glides smooth on lips having creamy texture. It has got some sweet candy like smell has no taste. It gives shiny finish to lips. It claims 8 hours continuous moisture which is not true. It just lasts for 2-3 hrs hydrates and moisturizes your lips temporary. Its not heavy or greasy on lips. It does not have any spf in it. 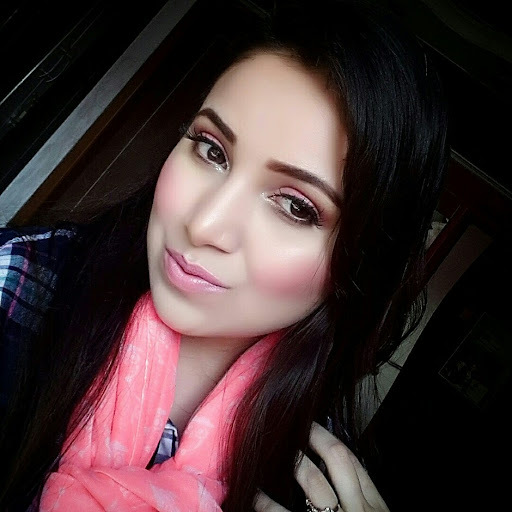 You can top it up on lipsticks i recommend to top it up with bright pink or coral lipstick. It contains honey, shea butter, collagen and vitamin e. It does not repair chapped lips. 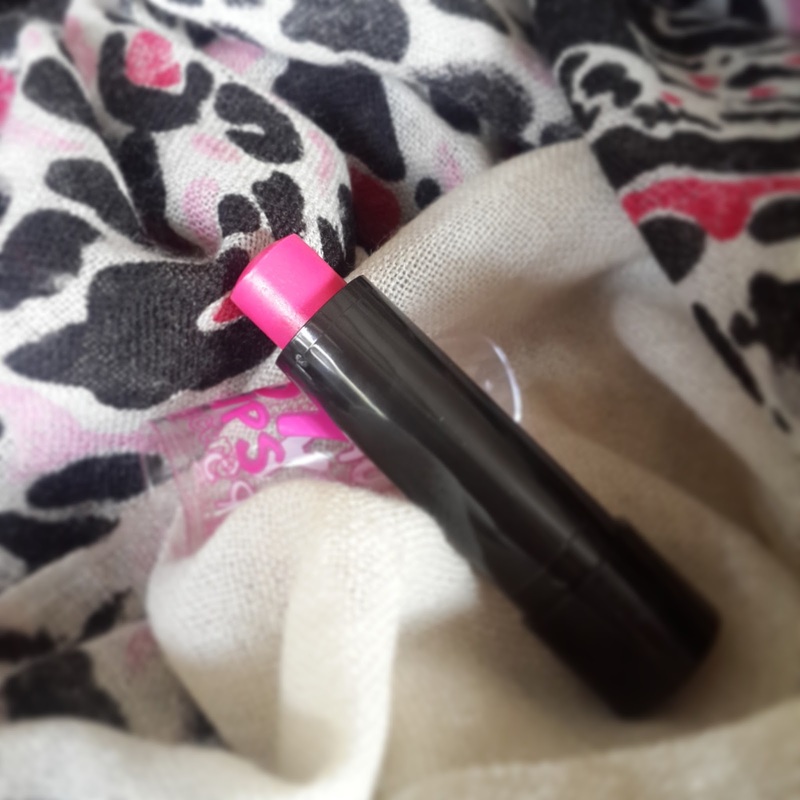 Overall i liked this lipbalm as its inexpensive having such cute packaging with sweet smell and tint of color. 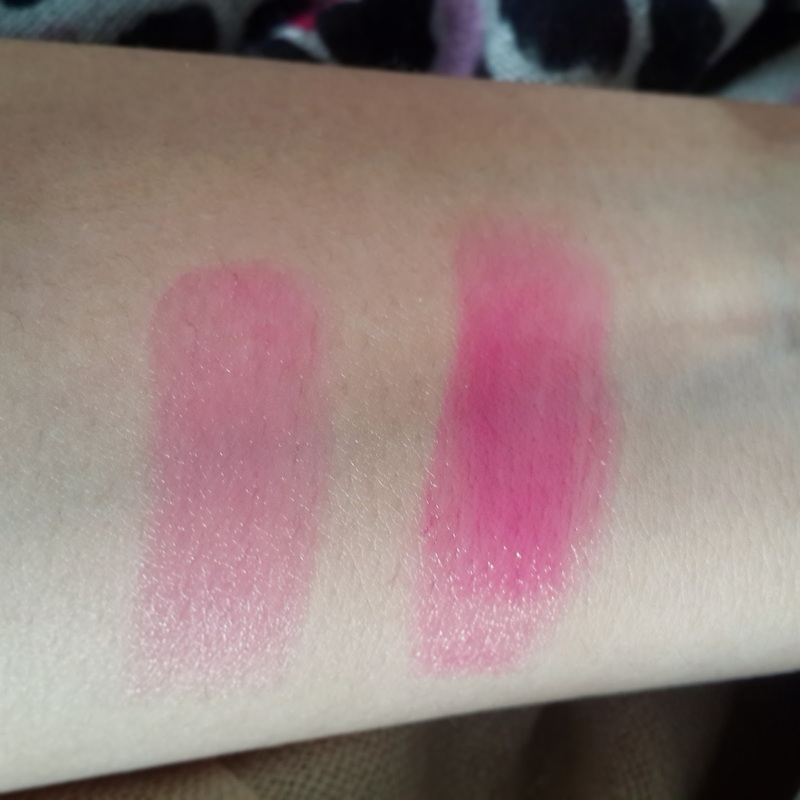 Swatch is given below right one is swiped 2-3 times to get maximum color.